Advent seems to be the happiest times of the year. Fun, excitement, décor, wish-lists, and a lot of hopes – hope for a wonderful year ahead, and of course a pleasing Spring ’15 release from Salesforce for us. The probable release is expected to hit the tech grounds somewhere in February and the social networks are already buzzing with the presumptions of the Spring ’15 release. Salesforce serves as a powerful central repository for client information. But data is worthy only if something useful can be done with it. Missing information and typos in addresses is a common database anomaly. What if you get an option of auto-suggest in the form of street maps based on locations in your records? You don’t have to turn to an expensive third party app for this anymore, as maps hold a special place in Spring ’15 release. This feature offers users the street maps, attained by geocoding technology/existing geographic coordinates, and suggested address values based on partial entries. Salesforce plans to automatically enable this feature with Spring ’15 release, giving users the ability to opt-out; should they desire. With Spring ’15 release, Salesforce will be ending support of the CTI Toolkit. Though your telephony partner may continue supporting the CTI Toolkit, support for technical or product issues will no longer be provided. The CTI Toolkit provides you with all of the source code, libraries, and files you need to develop your own custom CTI adapter. This is a desktop application and Salesforce plans to develop an Open CTI – a cloud-based solution that allows partners to create robust, customizable, web-based telephony integrations. Contact your telephony partners to begin migrating to the Open CTI. Currently in beta, Dupe Alerts automatically give warning message when you are entering a duplicate account or contact. You can add the “Find Duplicates” function from “Leads” to the Account and Contact pages. This feature will be fully available in the Spring ’15 release. Lightning App Builder: Build beautiful custom user interfaces for Force.com mobile friendly applications. Lightning Components: Integrate pre-built functionalities into Salesforce apps using a simple drag-and-drop paradigm. Lightning Connect: Access data from external sources with point and click ease. Lightning Schema Builder: Add custom objects, fields, and relationships to your schema easily. Lightning Process Builder: Construct business process flows. Lightning Community Builder: Create branded and responsive communities with easy to use tools and templates with built in analytics tools. 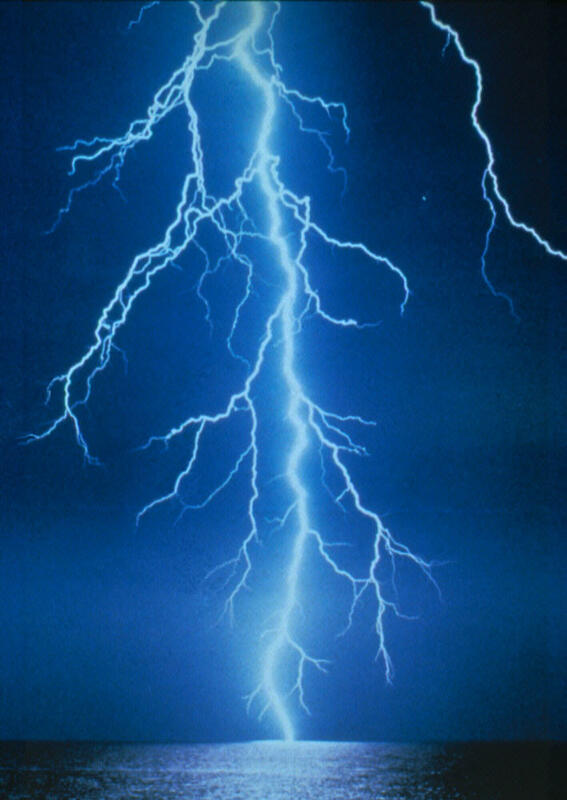 Salesforce Lightning can be a game changer in 2015. Most of the Lightning family of products is scheduled to be delivered in the Salesforce Spring ’15 release. Get an early access to Spring ’15 in your Sandbox by testing new customizations and features. The Sandbox Preview window is planned for 9th January’15. So activate your Sandbox beforehand to take part in the instance upgrade. 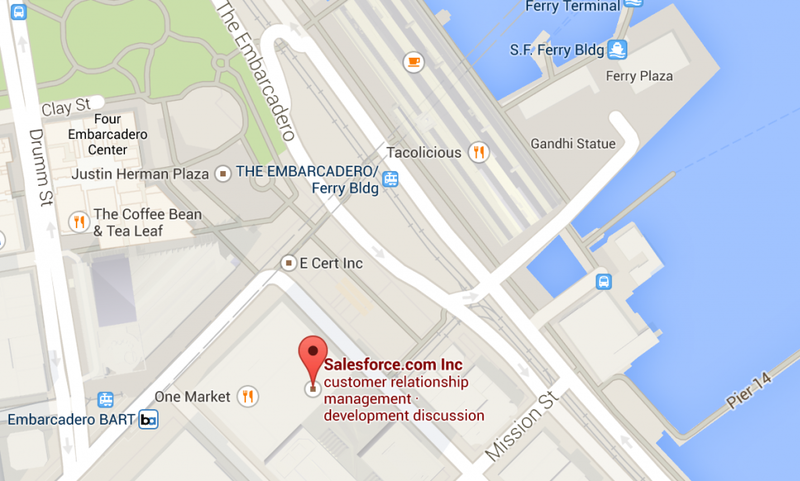 Read more for detailed instructions by Salesforce. Salesforce Spring ’15 Expectations: Stocking hung for Christmas Spring ‘15! A wish-list is never over! Add on your expectations from the Spring ’15 release in the comments below. Santa might just pick up yours! We at Grazitti InteractiveTM can do it all for you when it comes to Salesforce – Service Cloud, Community Cloud, Marketing Cloud, Sales Cloud, and Analytics Cloud. Our certified developers, agile processes and adherence to customer needs has helped companies like Marketo, Alteryx, Lancope, Ping Identity, Centrify, Ooyala and more, maximize their Salesforce investments. Reach out to us to let your Salesforce worries and expectations are ours this Christmas and upcoming year; and you, just enjoy your holidays! 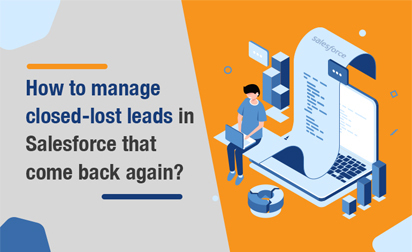 How to Manage Closed-Lost Leads in Salesforce that Come Back Again?